A Bartholet BMF construction with an initial throughput of 1200 people/hour that can be upgraded to 2000 people/hour, a 3-minute ride between the Enversin and the cable car station. It brings modernity to the estate to better serve you ! 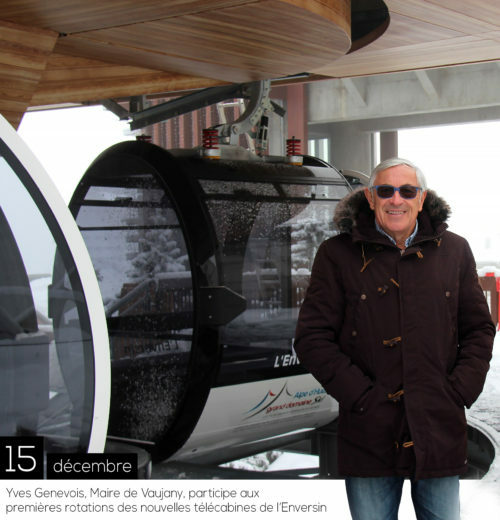 A few days after the ski area opening, many of you has spoken : the new Enversin Gondolas are compelling !